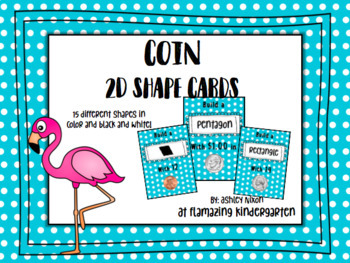 A fun and effective coin and shape center! 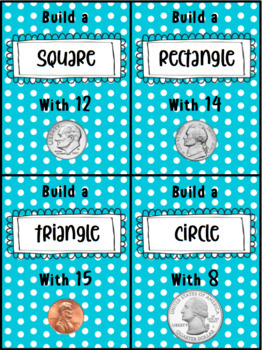 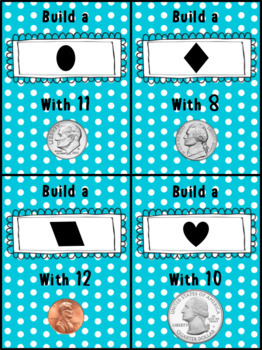 This hands on, engaging small group activity is ideal for reinforcing coins, coin value, and 2D shape identification. 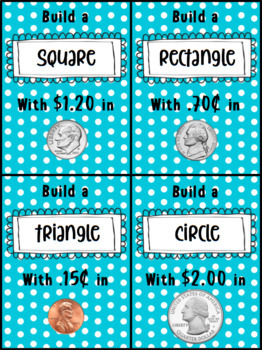 It lets your students compare and distinguish between coin values and identify shapes by their attributes at the same time!